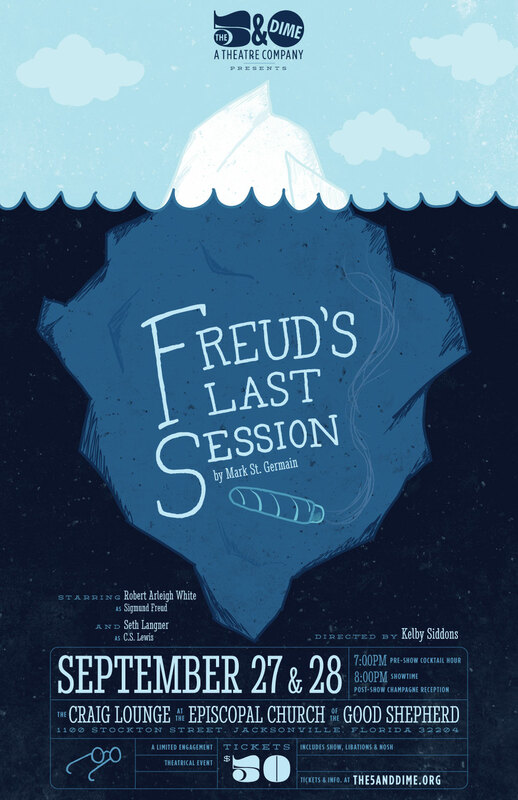 This poster was designed for a special performance of Freud’s Last Session produced by The 5 & Dime, a non-profit theatre company from Jacksonville, FL. On September 3, 1939, a young, promising, and outspokenly devout Oxford professor, CS Lewis, arrives at the office of the well-established and famously nihilist psychoanalyst Sigmund Freud. 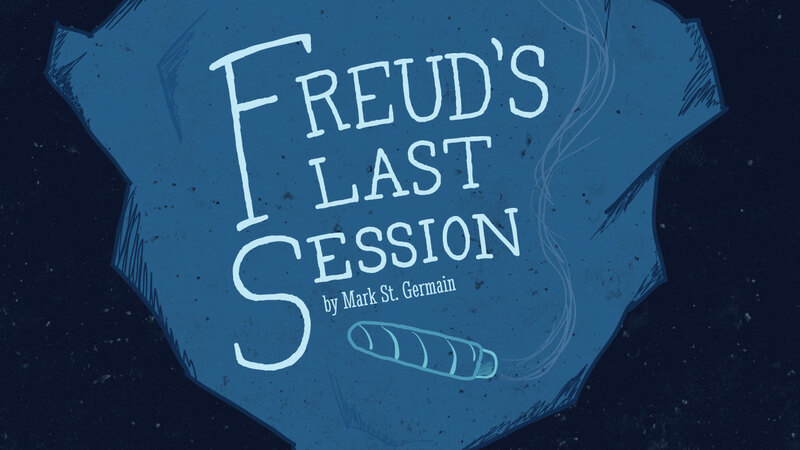 In what would be Freud’s very last session before his death two weeks later, both men defend their work and challenge each others’ worldviews with gusto, cunning, and humor. 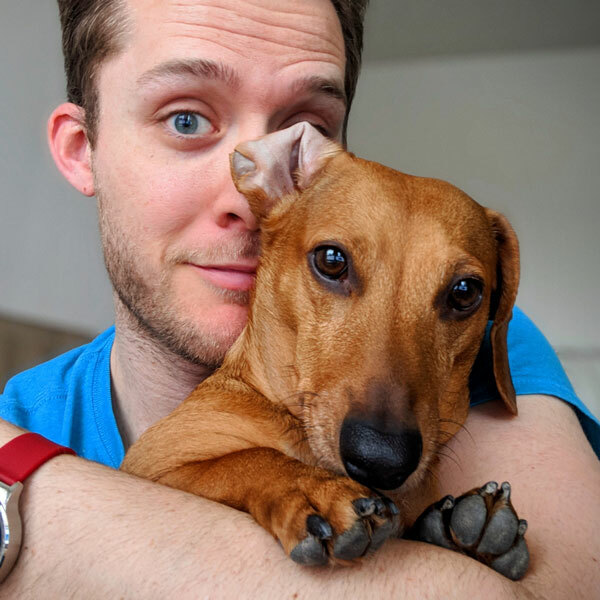 Together, against the backdrop of airstrikes and impending war, they each wrestle with mankind’s greatest questions, confront their own greatest fears, and hope to make a believer of the other.